Our Mission: To get you out of the study books and onto the roads. How can we help people pass their driver's license test without the confusion and stress that WE experienced? We turned that question into the most comprehensive, accurate study guide on the Web... because we don't think you should go into your licensing exam alone. Why? It's simple - we've been there. We've all been first-time drivers. Some of us have moved to a new state with new driving laws. Some of us have kids about to take their permit exam for the first time. And we knew we can make the process easier, faster, and better. State-specific questions targeted at your unique exam. Up-to-date information - no outdated study sheets here! Clearly outlined answers, so you know exactly how to pass your test. A detailed licensing checklist - so once you pass, you're ready to apply! 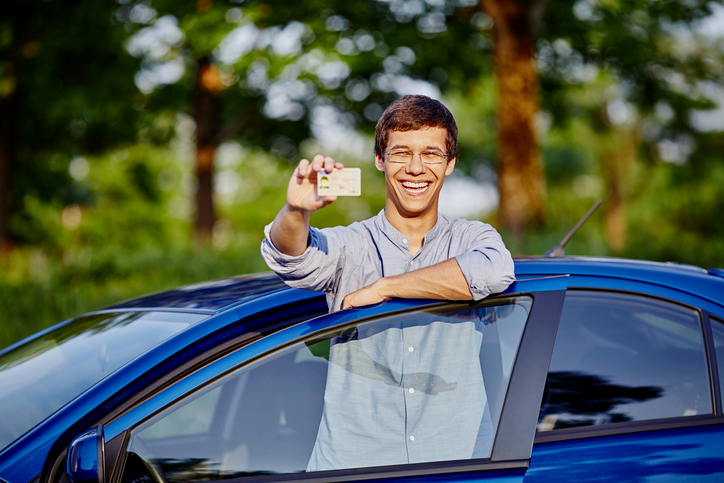 So whether you're a teen getting your very first driver's license or an adult moving to a brand new state, LicenseStudyGuide.com has your back. Now let's get you behind the wheel!